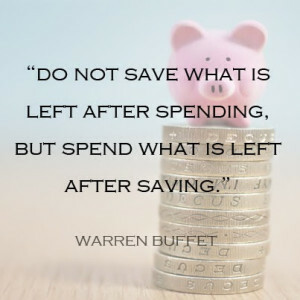 I came across this quote the other day and it really got me thinking about the importance of properly managed finances. Spending and saving can be so tricky, both in our personal and professional lives, yet it is essential to learn how to do both wisely. Often times, we spend more than we intend to or even realize we’re spending and before we know it our accounts have dropped to a number that can make us panic. The solution to properly managed finances is simple. You have to create a budget and stick to it. When you have a budget that guides your financial decisions, it becomes much easier to save and to spend wisely. So, how do you create a budget? Here are 8 simple steps that you can follow. Look at all of your financial statements and see where you are spending your money. Write down all of your monthly expenses. Separate between your fixed expenses and variable expenses. Fixed expenses are those that will stay the same each month and are also necessities, like rent and your car payment. Variable expenses are expenses that fluctuate month to month, like groceries and gas. Total your monthly expenses (combine your fixed and variable expenses). If your total income is less than your total expenses, take a look at your variable expenses and start cutting back in a few areas until your total income is equal to or greater than your total expenses. Look at the number next to each and every expense (rent, car payment, groceries, gas, etc.). Use those set numbers as a guide and follow them each month. Don’t overspend in areas where you shouldn’t. For example, if you have a $200 budget for “eating out” then watch it carefully each month. If you reach that $200 and the month isn’t over yet, then avoid eating out until a new month begins. Be sure to factor saving into your list as well. 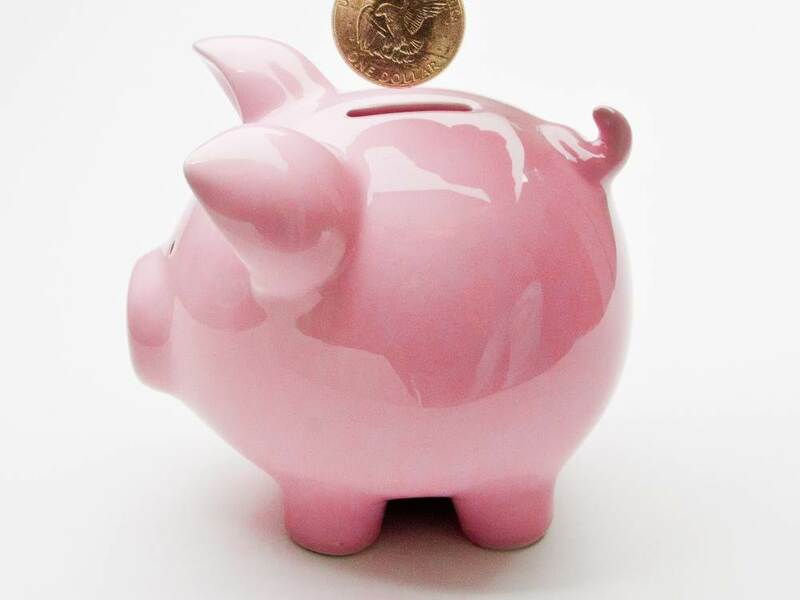 Come up with a dollar amount you would like to set aside each month to put into your savings account. It is very important to save each month, so if you create a “savings” category while creating your budget, it will help guarantee that you are actually saving every month. After your first month or two living according to your budget, sit down and go over your expenses and see how you did. Did you stay within budget? Were the numbers you created your budget off of accurate? If you need help creating a budget, contact us today. We would love to sit down and help you create a functional budget that works for you and/or your business. Next Post Is Math Like A Foreign Language To You?